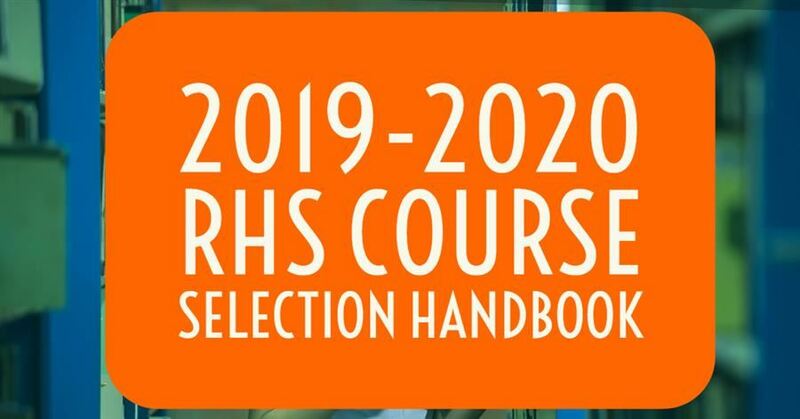 Download the 2019-2020 course selection handbook. 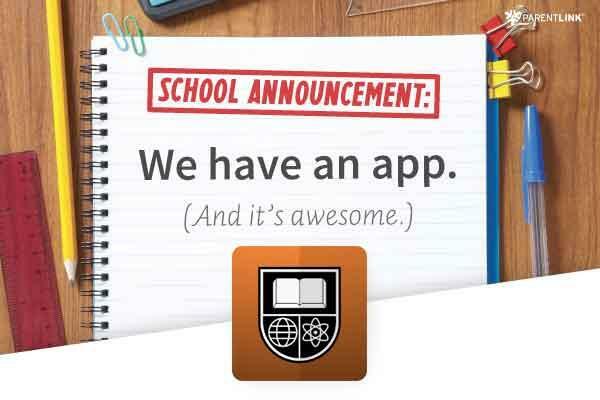 Connect with Ritenour with a simple click on your mobile device! 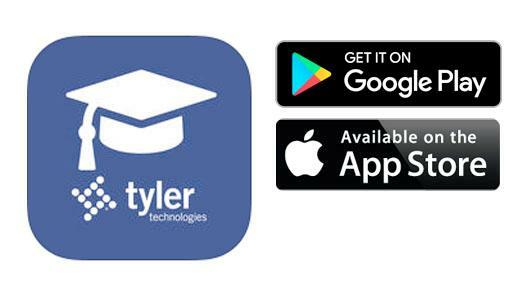 Download the free Tyler SIS Student 360 mobile app from iTunes or Google Play. 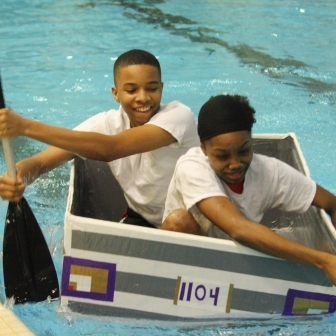 More than 300 RHS students volunteered at the event on Moore Field as buddies to the Special Olympics athletes on April 23. 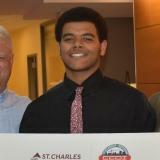 Ritenour School District’s transportation department, for the second consecutive year, earned the Fleet of Excellence Award with a perfect safety inspection of all its buses. 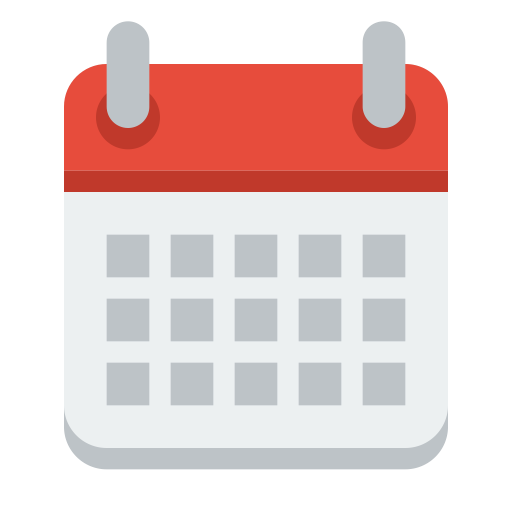 Ritenour students in grades 3-8 will be taking MAP tests April 30 - May 21. 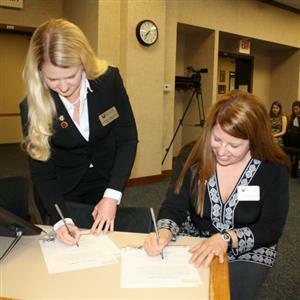 Learn how to help your student succeed on these important tests. 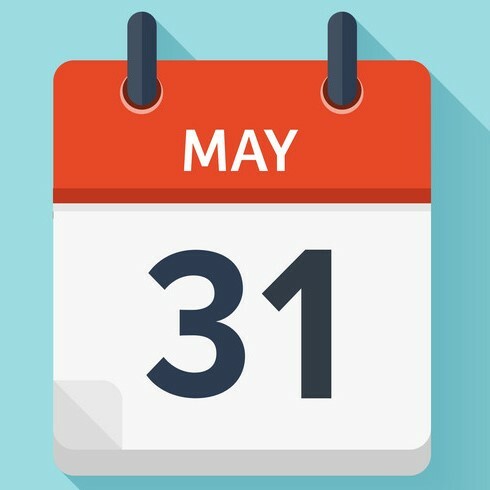 Because the Ritenour School District was closed for four days due to inclement weather during the 2018-2019 school year, the final day of school for students has been adjusted to Friday, May 31, 2019. 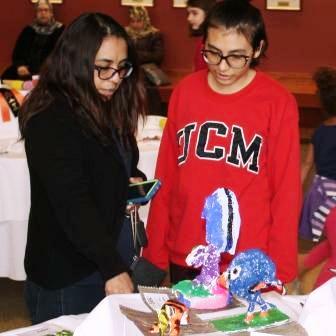 Three outstanding RHS students received the 2019 Build Our Future Scholarship, which will cover all educational and living expenses as they pursue degrees in engineering, construction management and architecture. 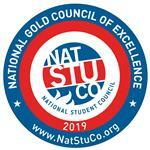 The leadership group received the 2019 National Gold Council of Excellence Award by the National Association of Students Councils. 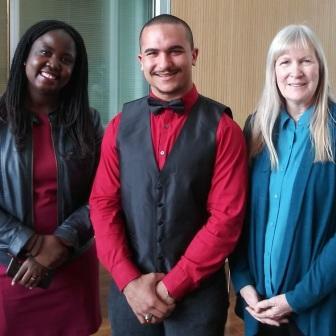 Ritenour High School senior Natanael Mendez Torres was honored for his poetry by the Donald Danforth Plant Science Center. 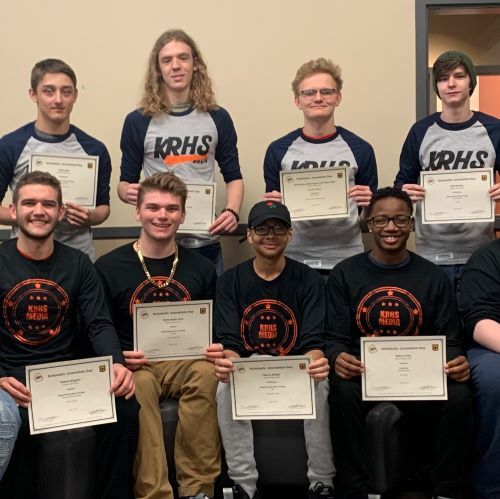 Ritenour High School’s outstanding journalism students earned 23 awards from the Missouri Interscholastic Press Association during the organization’s state conference at the University of Missouri School of Journalism in March. 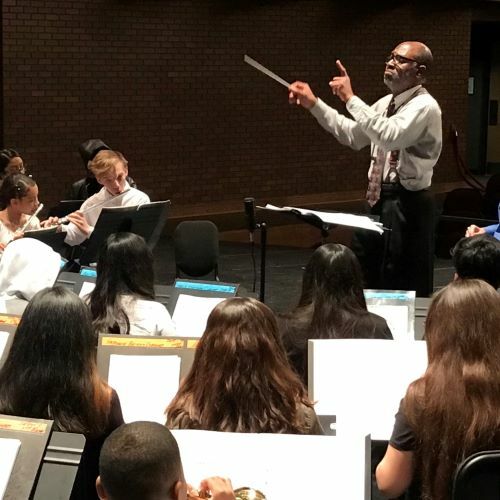 Ritenour students celebrated "Music in Our Schools Month" throughout March with award-winning music performances by middle and high school students, regional competitions, and performances in New Orleans. 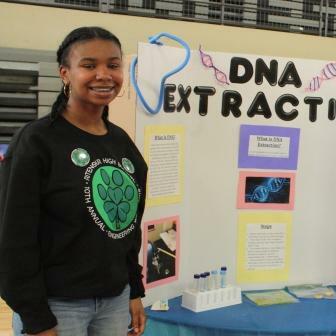 Engineering Week at RHS took on a new spin in 2019 as it celebrated its 10th anniversary, March 12-15. 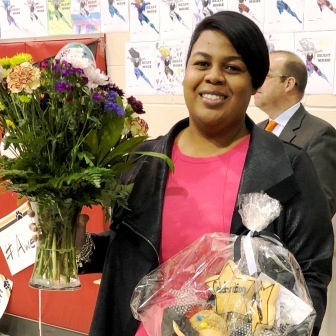 The Ritenour “prize patrol” surprised three top Ritenour staff members on March 18 in their schools to announce that they’ve been selected as this year’s top district employees.